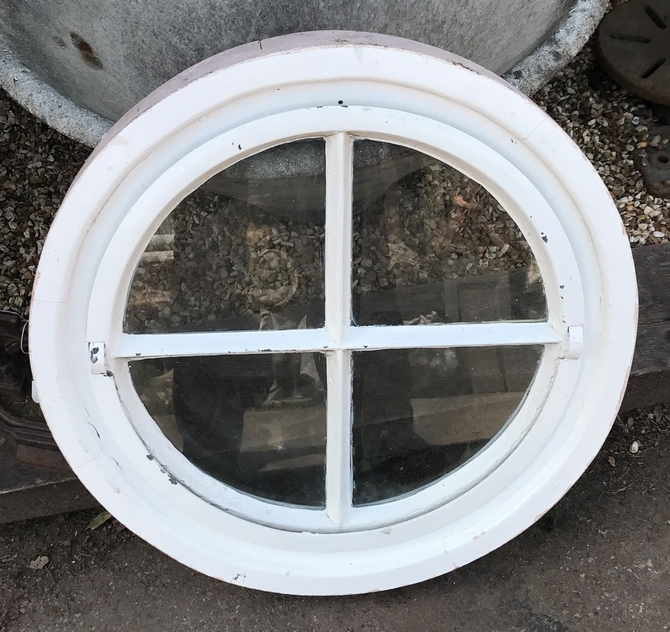 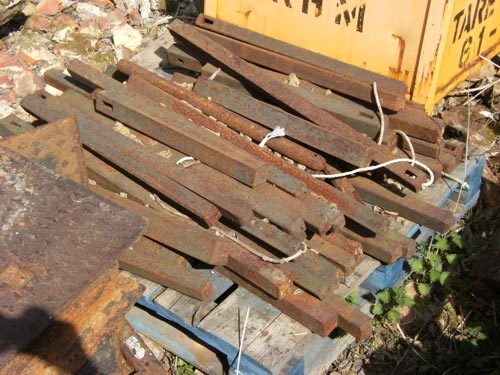 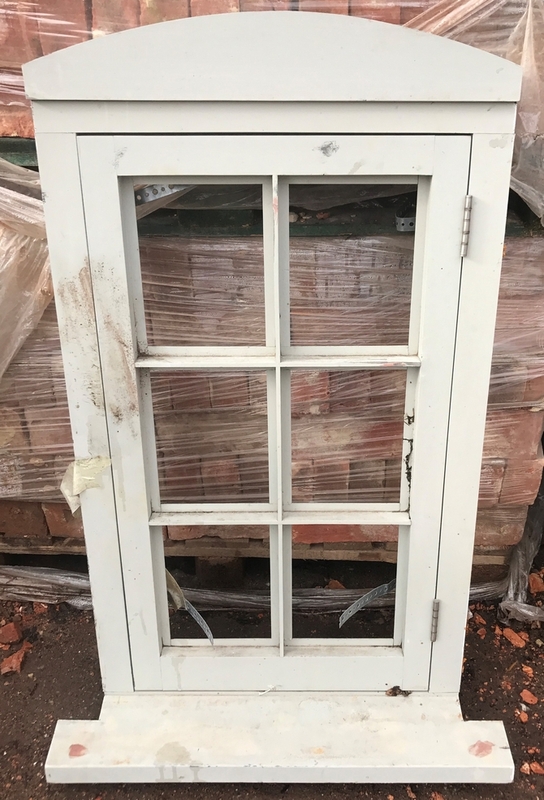 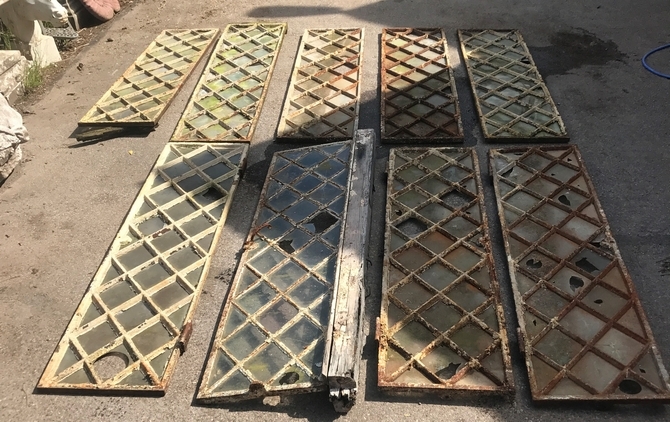 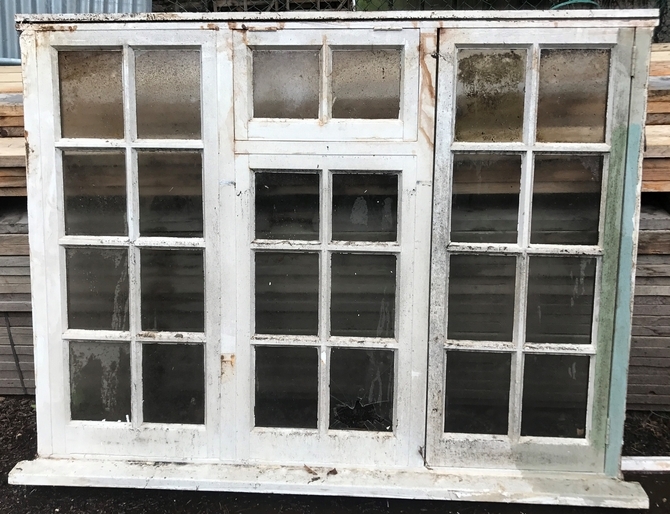 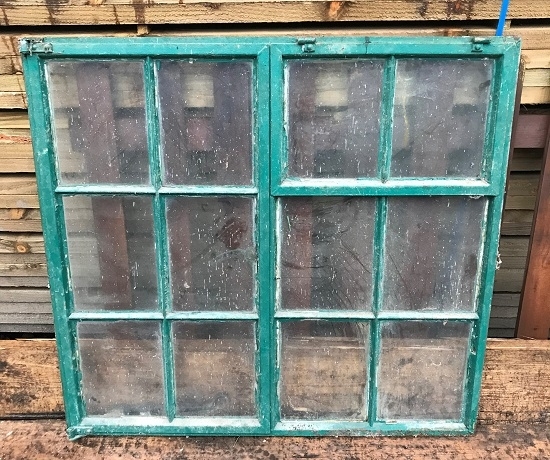 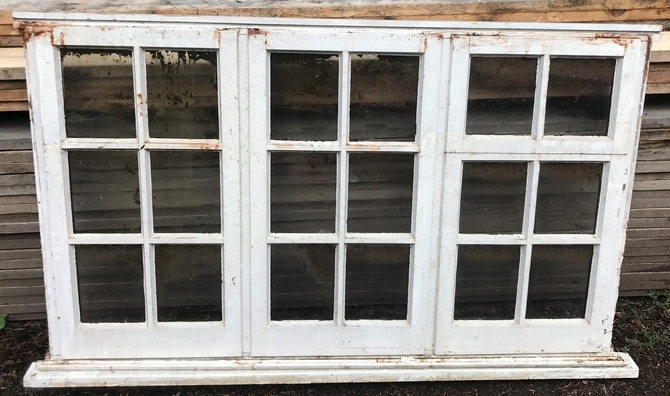 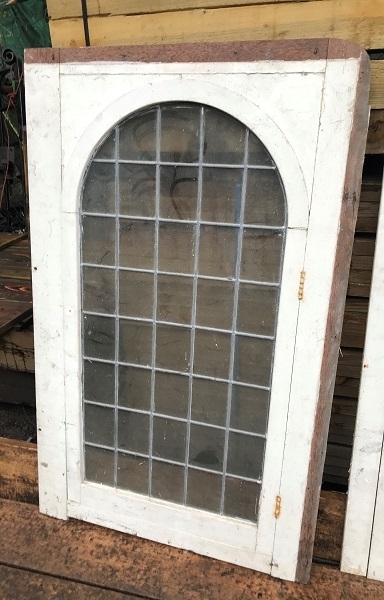 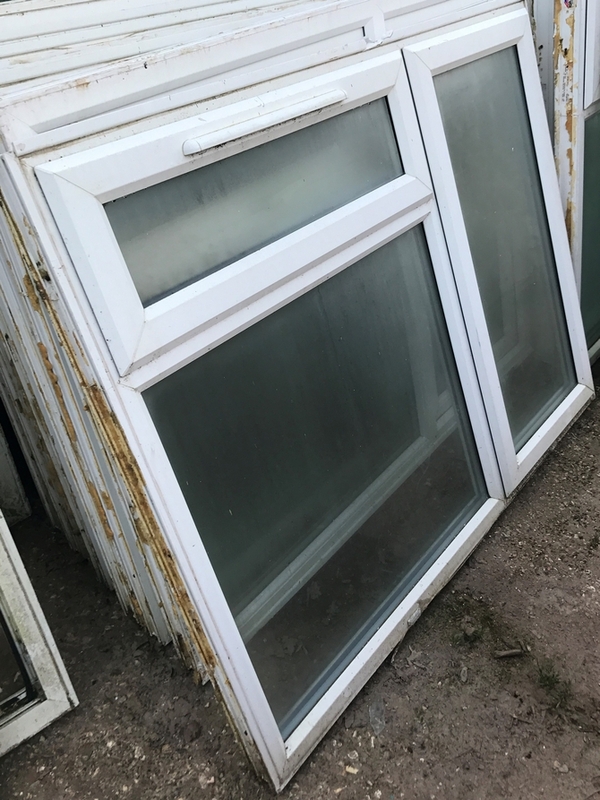 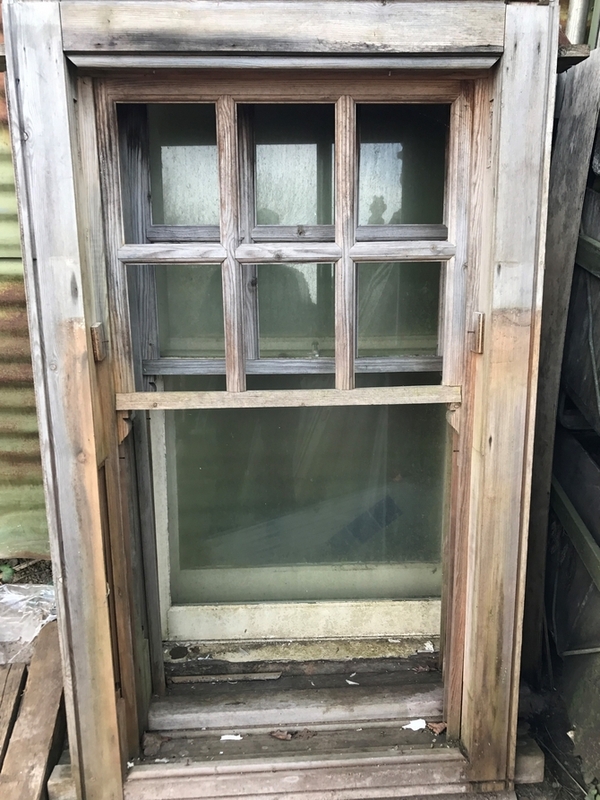 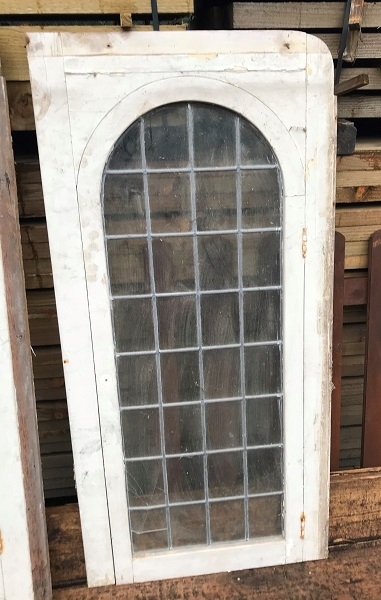 We have seen a resurgence of interest in reclaimed windows, particularly in 19th Century cast iron windows, Crittall casement windows, gothic stone church windows, old reclaimed wooden casement windows and Georgian fanlights. 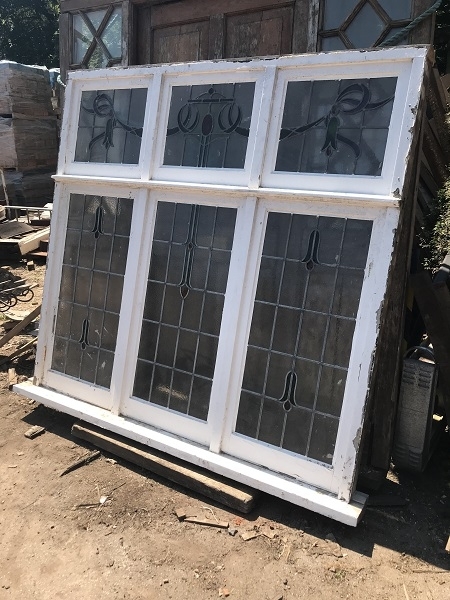 A lot of the time these windows are put to alternative uses, such as turning Victorian cast iron mill windows into mirrors, using arched stone church windows to recreate follies, vintage pine or oak shutters to decorate walls and shabby wooden windows to partition big commercial spaces. 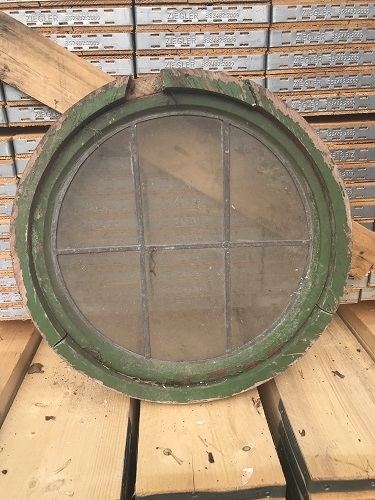 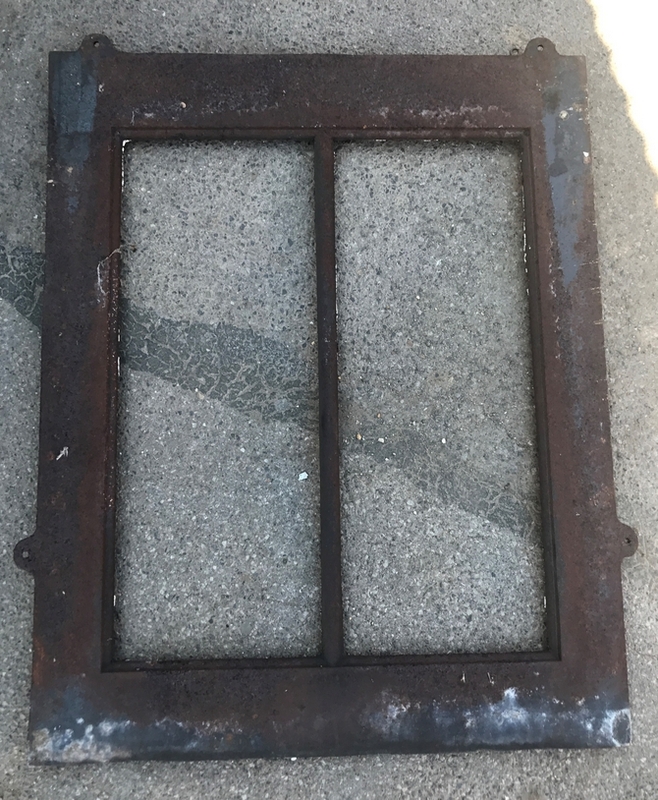 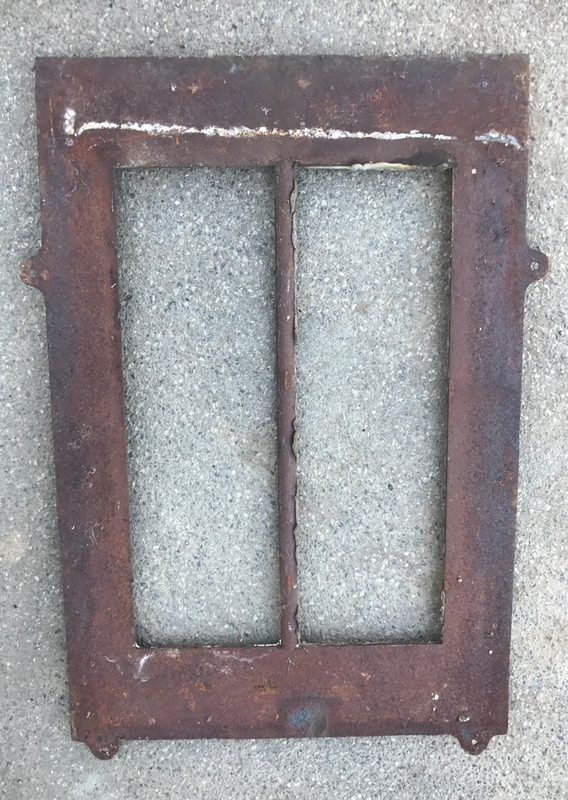 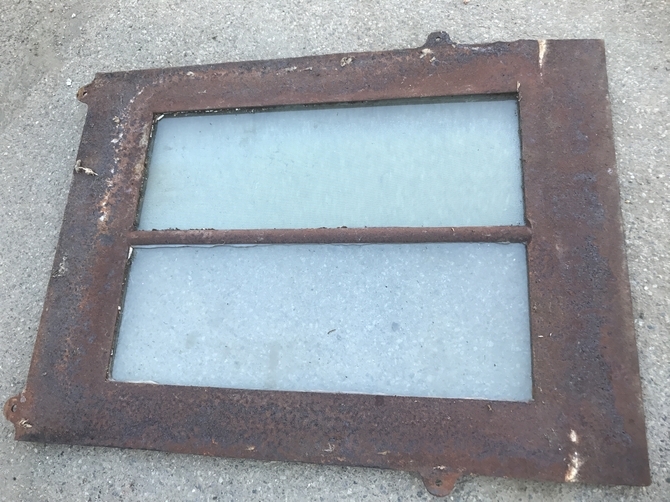 Antique Victorian Cast Iron Roof Light 18"x24"
Antique Victorian Cast Iron Roof Light 16"x24"
Antique Victorian Cast Iron Roof Light 24"x30"